I love cold weather because there is so much you can do with your outfits! Who doesn’t love to wear a warm sweatshirt or a soft scarf? 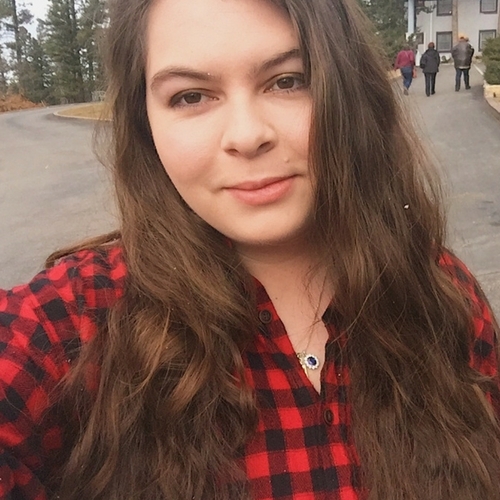 The summers where I live are super hot, so I like to take advantage of the cold days and wear a warm sweatshirt or fuzzy scarf. 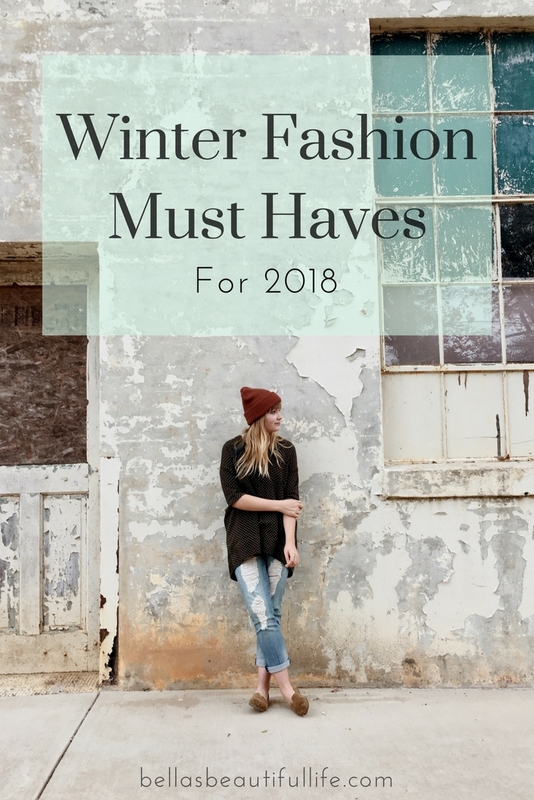 Here are some of my favorite Winter Fashion Must Haves from Amazon.com!